If you are recess fitting the track (i.e. fitting the track in between 2 walls) we recommend you take 15mm off the total track length. For bay windows please detail your estimated total length and upload your made to measure order form. 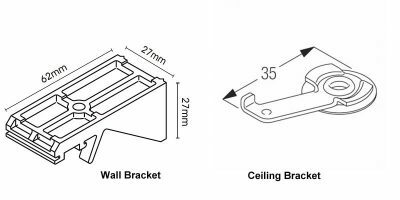 Standard ceiling fix 3825 clamp brackets and wall fix 3836 brackets are included in the price detailed above. 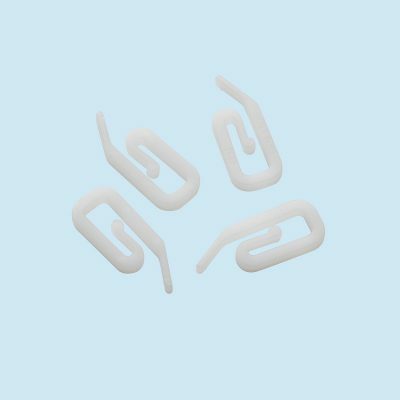 If you are ceiling fixing the track with wave gliders, select ceiling fix (3825 clamp brackets) these are included in the price detailed above. If you are wall fixing the track with wave gliders, you have to use the specified smart fix bracket detailed below to project the wave curtains away from the wall. 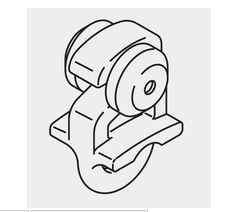 The additional cost for the smart fix brackets is detailed in the options total below. Would you like to include Enhanced Wave? For hand drawn tracks this includes an adjustable brake and carrier. 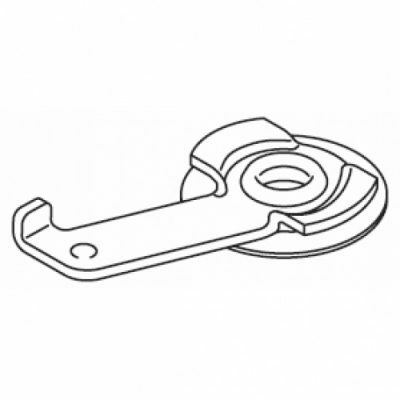 – The adjustable brake prevents the leading edge of the wave curtain creeping inwards. Please see image next to the track image. – Holds the brake in position next to the lead glider and allows a convenient fixing point for the draw rod. Draw Rod not supplied – Please order your draw rod from the accessories below. 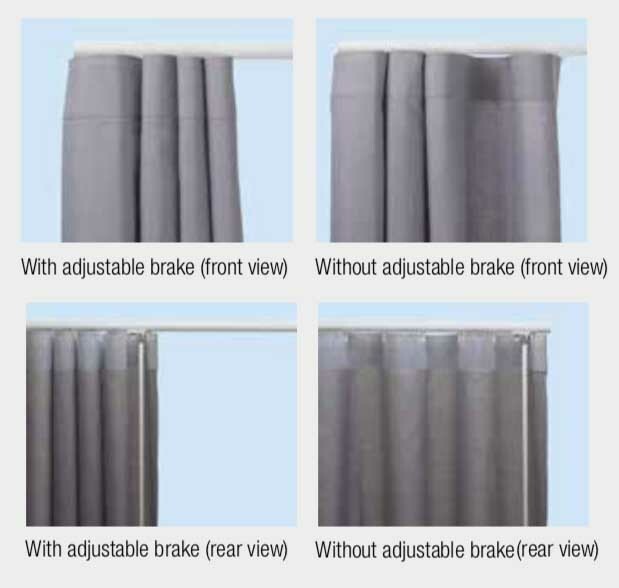 A neat attractive curtain track suitable for medium weight curtains. An upgrade to roller gliders makes the track suitable for heavier curtains so please select ‘roller gliders’ if your curtains are on the heavy side. 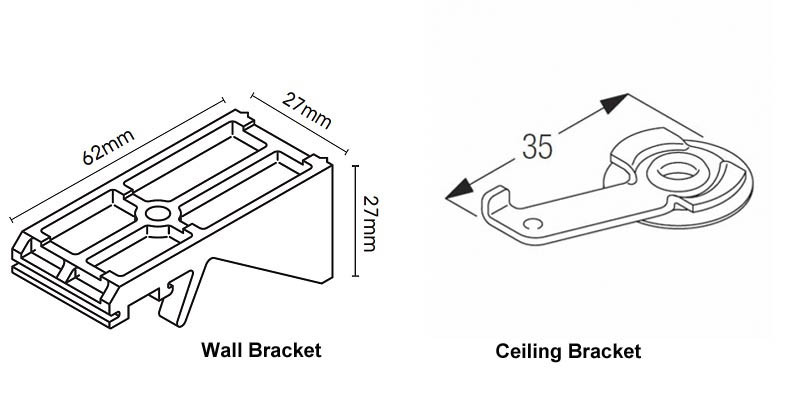 Purpose designed for ceiling fixing but face fix brackets are also available. This track has the same appearance from both sides so is suitable as a room divider. The profile is curved slightly. 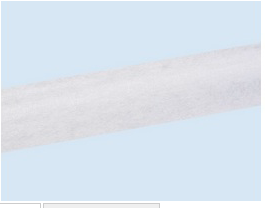 This track is supplied with 10 standard or roller gliders per metre as standard. If you are choosing wave gliders the track will come with the number of wave gliders for your track length. Comes complete with gliders, brackets and fixings. This track is also suitable for the popular wave heading system. The wave gliders are evenly spaced either 80mm or 60mm apart and give a neat fold on your curtains for a stylish finish. Please note you do need to use specific wave heading tape so the wave gliders are not suitable for curtains with other heading types i.e. pinch pleat or pencil pleat. Please contact us on 01590 615775 or email sales@thehomeofinteriors.co.uk if you would like any advice on a 3840 track with wave gliders. Please click here for more information on the Wave system. 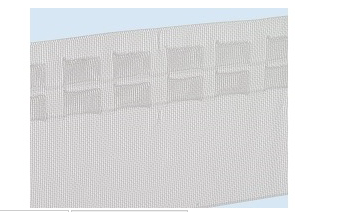 We also sell wave curtains. Please click here for more information. The 3840 track can also be bent for a bay window. We do need to bend this track for you. Please download our made to measure order form and upload this with your order. If you have any questions or need any advice please call us on 01590 615775. 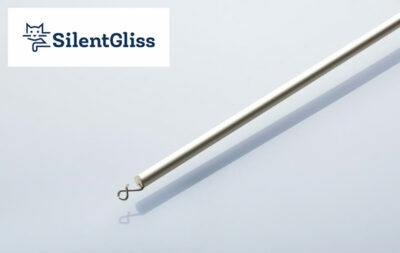 For more information and for product specification details please click here to download the Silent Gliss 3840 Hand Drawn Brochure. 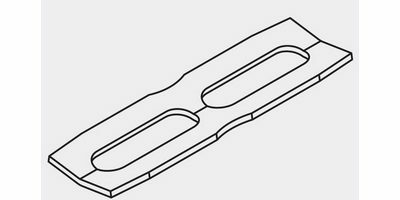 Bracket Text: This track will be supplied with nylon wall fix (62mm projection brackets) or the clamp style top fix brackets as standard. If you are ordering the track with wave gliders and are wall fixing we will supply the smart fix style brackets. 80mm brackets will be supplied with the 60mm wave gliders and the 100mm brackets will be supplied with the 80mm wave gliders. This is to ensure the track sits far enough away from the wall taking into account the depth of the wave. 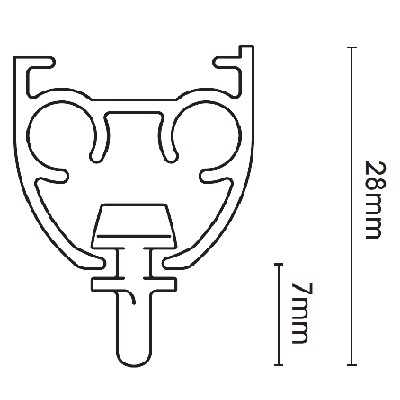 Extra brackets can be ordered separately. Please see accessories below. Longer brackets are also available. Please call 01590 615775 or email sales@thehomeofinteriors.co.uk if you’d like a quote for alternative brackets. 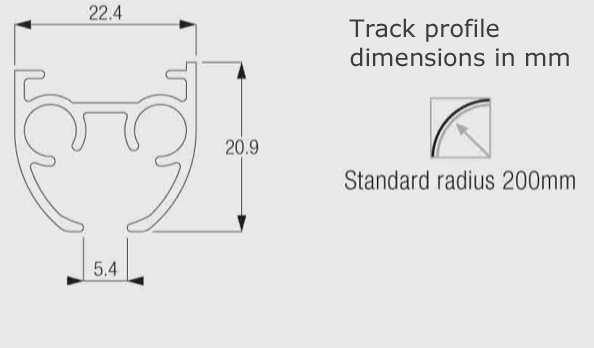 No of brackets: This track comes with the recommended number of Silent Gliss brackets. The formula for working out the quantity of brackets is: (track length divided by 67) round it up to the nearest whole number and add one! Glider Text: 10 standard and roller gliders per metre are supplied with this track as standard. Additional gliders can be purchased separately. Please see associated accessories below. If you are ordering the track with wave gliders we will use the Silent Gliss wave calculator to ensure the track comes with the correct amount of wave gliders for your track length.